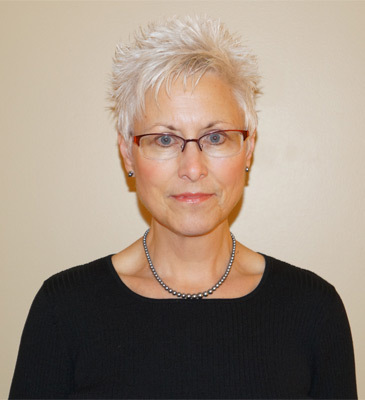 Susan L. Klim, Ph.D., is a licensed psychologist. She received her Doctorate in Counseling Psychology from the State University of New York at Albany. She has been an active clinician for many years in the Capital District area. Dr. Klim has also been involved in mental health administration and supervision. She specializes in the assessment and treatment of eating disorders, as well as providing pre-surgical evaluations and counseling to bariatric patients. She also treats anxiety, depression, and life crises and transitions. She has provided training and given presentations on many topics in the field.